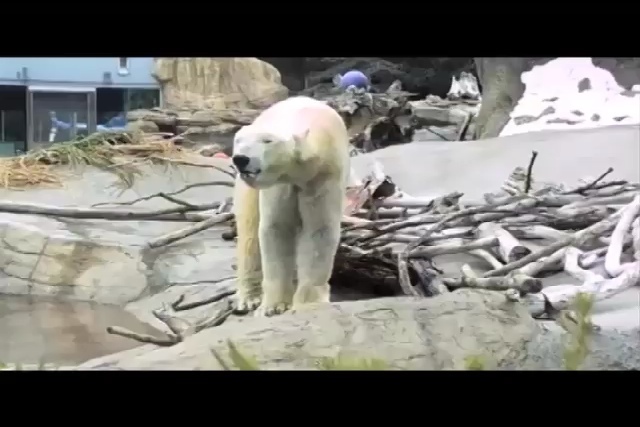 TheClipStash.com - The Polar Bear Boogie! Family turns a bored bear into a dance machine by adding a little music. ClipStash cannot license music, but a Licensee could add their own to make the polar bear appear to be partying down!